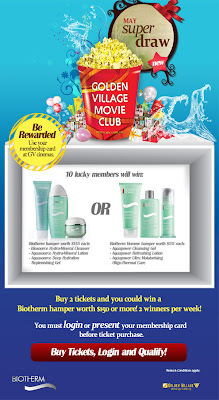 Anything under the sun: Buy 2 tickets and you could WIN a Biotherm hamper worth $150 or more! Buy 2 tickets and you could WIN a Biotherm hamper worth $150 or more! Is Your Content Being Plagiarised?